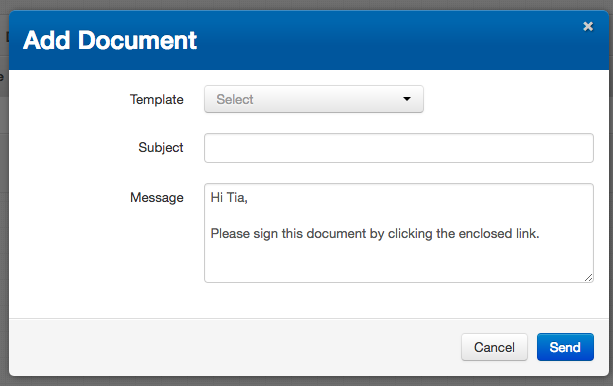 Under Documents you are able to send pre-loaded Documents to Talent for signing. Such as Release forms and IRS forms. These will automatically be saved under the Documents tab once signed. They will appear as a list.